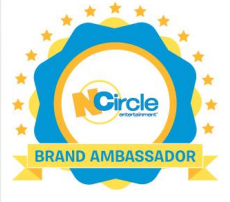 A RUP LIFE: NCircle Entertainment DVD Giveaway! I love sharing new, family friendly DVDs with you and this month I have three! I'm pretty excited because the age range between the three is from preschool to grade school which means both of my little boys are happy! Pirates, Monsters and Princes are all covered in these great movies! 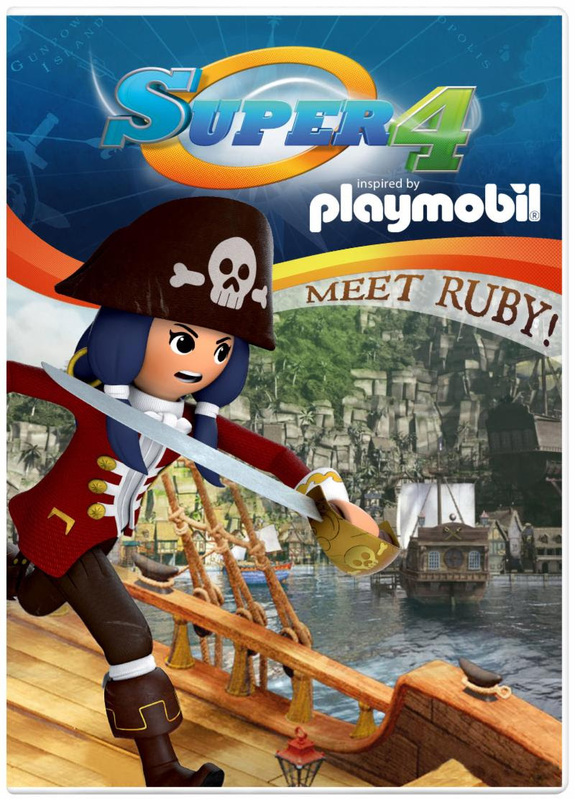 Inspired by the world of PLAYMOBIL® toys, set out on a series of adventures with the Super 4 as they travel through the wider PLAYMOBIL® universes. Join Ruby and friends as they embark on 7 fun-filled pirate adventures! First, understand how Ruby came to be the amazing pirate she is. A wicker basket washes up on the shore of Gunpowder Island holding a little baby. Surprise, it's a girl! When Ruby is old enough to jump on ship to join in on a pirate raid, little Ruby sits on the sidelines and watches it all. To prove she is a real pirate, Ruby must set out to obtain a mythical treasure. Will she find it and become a true pirate? Find out in Meet Ruby! 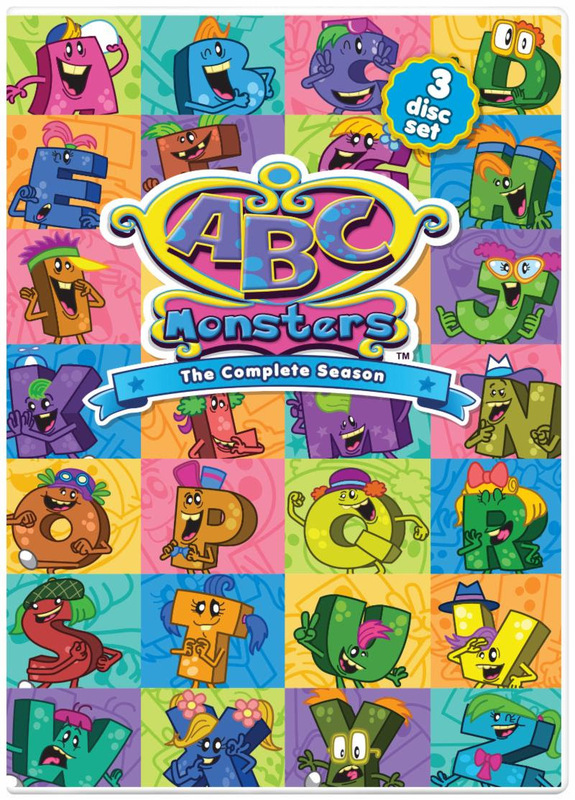 Enjoy the complete season of ABC Monsters! 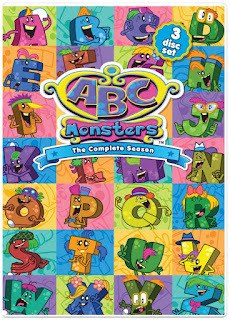 Embark on one phonics adventure after another while learning each letter of the alphabet in this complete set! All the letters in one place combined on 3 discs in this collection! A great addition to any DVD learning library! Follow the Little Prince, a beloved hero of all generations, as he experiences brand new adventures with iconic characters such as The Businessman, The King, The Geographer, and more all based on the masterpiece by Antoine de St. Exupéry. 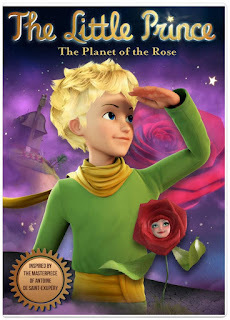 In The Planet of the Rose, the Little Prince believes he has succeeded in getting rid of the Snake once and for all after a deadly battle. He can now finally find the Rose's planet for his dear Rose. With the help of some friends like the Geographer and new friends like Louis, the Little Prince and Rose must leave B612 for good in order to find the Planet of the Rose. When the Little Prince, Louis, and Rose reach the Planet of the Rose, strange crabs live on the surface and are hardly hospitable. There is no trace of vegetation and no trace of the Rose people. Convinced they have reached the wrong planet, the Little Prince is ready to leave when they find some of the Rose people. However, the Rose people are asleep. How can they bring them back to life? One lucky reader will win a set of all 3 DISCS.